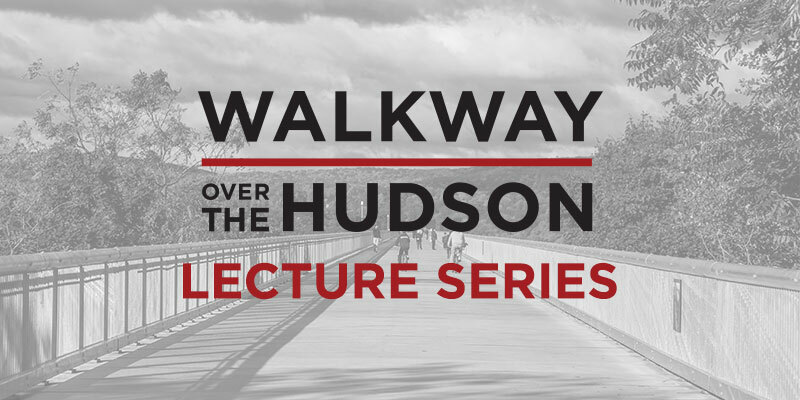 Join Mike Todd, creator of Hike the Hudson Valley, as he talks about some of his personal experiences with hiking in the Hudson Valley and shares his favorite places to hike in the area. This lecture will discuss some of the region’s most beautiful mountains, waterfalls, fire towers, lakes, and trails – everything from friendly strolls to crazy climbs. Mike will also review online resources that can help you discover new hiking destinations and choose the right hike for your next adventure! About the lecturer: When Mike Todd first moved to Poughkeepsie for a new job in 2000, he’d never been to the Hudson Valley before. After exploring the area with a trusty trail book during his first summer here, he was amazed to discover the beauty and variety of trails and natural destinations in the area. He’d never lived in a place where you could take a vacation after work on a Tuesday and be home before dark. He spent the next five years leading a weekly hiking group and seeking out local adventures. In 2010, after noticing that it could be difficult to find information online about some of our hiking destinations, Mike created Hike the Hudson Valley, an ever-growing collection of online trail guides and resources for local nature lovers. 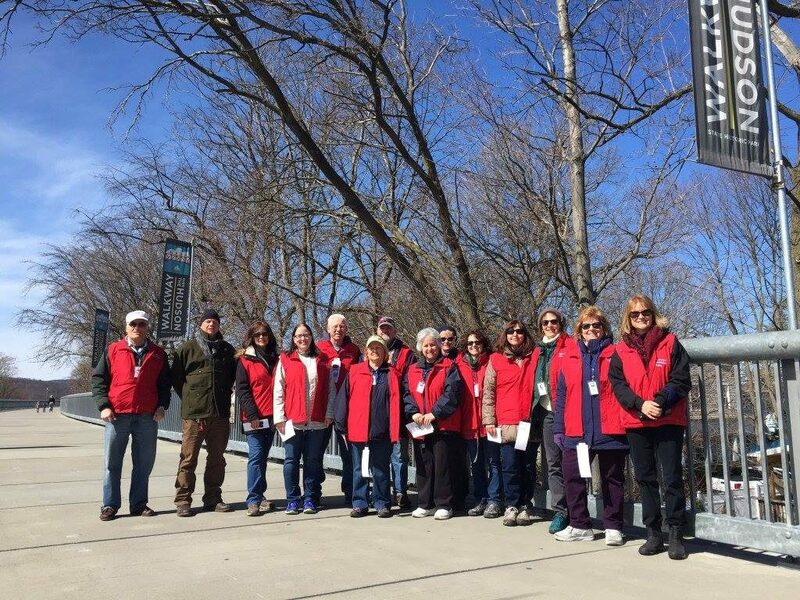 The site currently features 78 trail guides to hikes in and around the Hudson Valley, and receives 1.5 million visits annually.